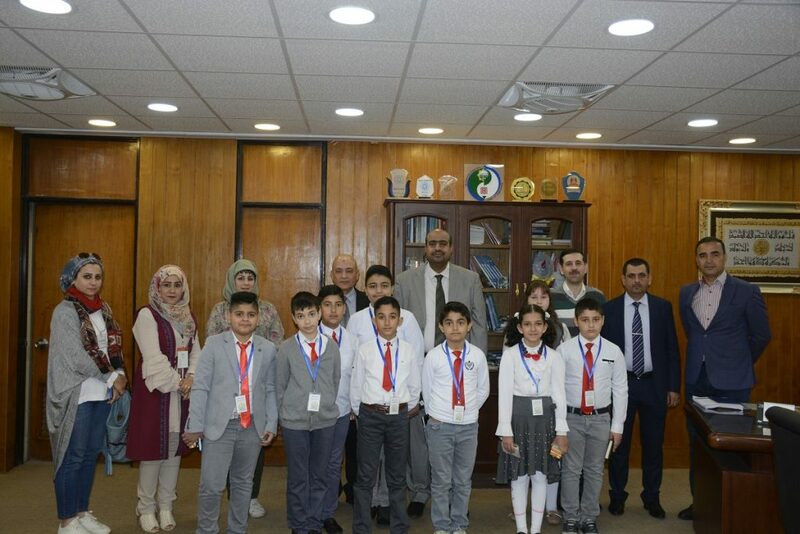 On Thursday, March 28, 2019, the College of Engineering received students from Shatt al-Arab elementary school, accompanied by the educational counselors Iman Hamza and their teacher, Aghsaan Tohma. In the beginning, a meeting was held at the Dean’s office in which Dr. Mohammed Abdel-Sattar, Dr. Yasser Yaroub and Dr. Omar Khaled spoke about the college, its mission, objectives, curricula and study system. He also discussed the number of scientific departments, educational outputs, laboratories and others. 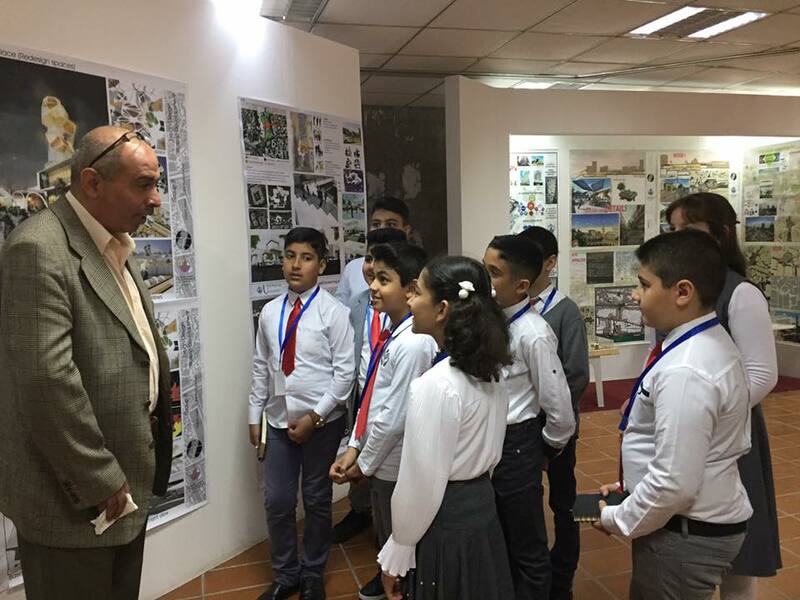 Looking forward to be future engineers, the students addressed several questions related to the faculty’s specialties and departments, and talked about their wishes and dreams after graduating from the elementary stage in which they want to be effective and constructive personals serving humanity and society. The students visited the field lab in the Civil Engineering Department where they were briefed about the equipment and how to use them in a simplified way. 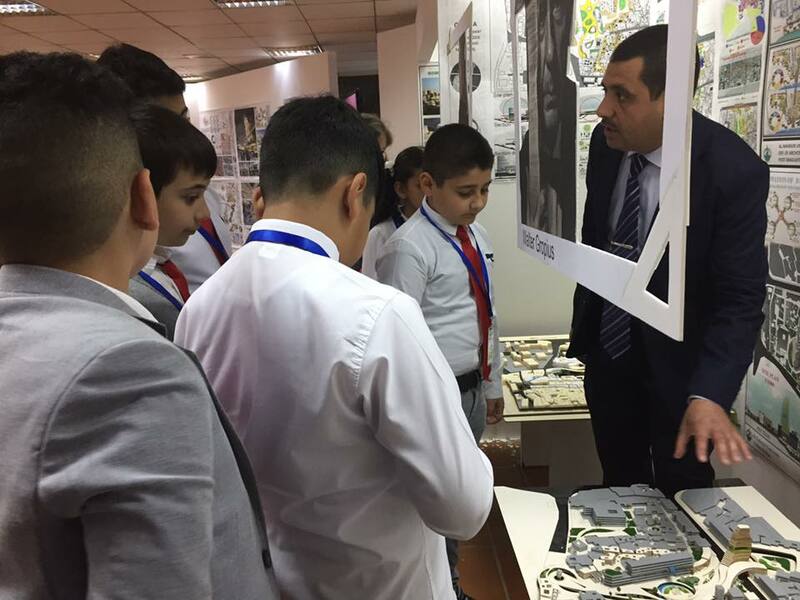 Then they visited the Department of Architecture and viewed the projects of the students, and the importance of these projects and the role of the architect. 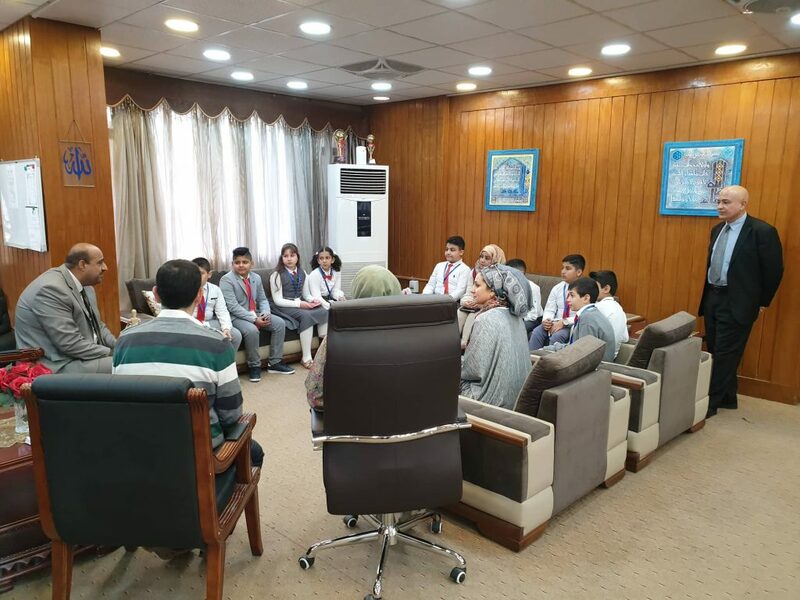 In the end, the students of the school met with a number of the students of the college and they talked about the study and the university life.